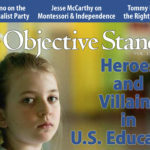 The online and Kindle editions of the Fall issue of The Objective Standard have been posted. 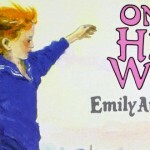 The ebook and audio versions will be posted next week, and the print edition will be mailed in mid September. 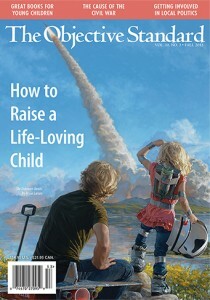 For a limited time, we are making the cover article, “How to Raise a Life-Loving Child,” accessible for free—so if you know anyone who might be interested in the essay, or if you participate in forums where it might be appreciate, be sure to share the link soon. If you’ve not yet subscribed to The Objective Standard, you can do so here. The journal makes a great gift for active-minded friends and relatives. 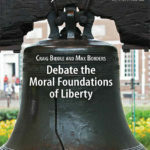 Subscriptions start at just $29 and are available in Print, Online, E-book, and Audio editions.